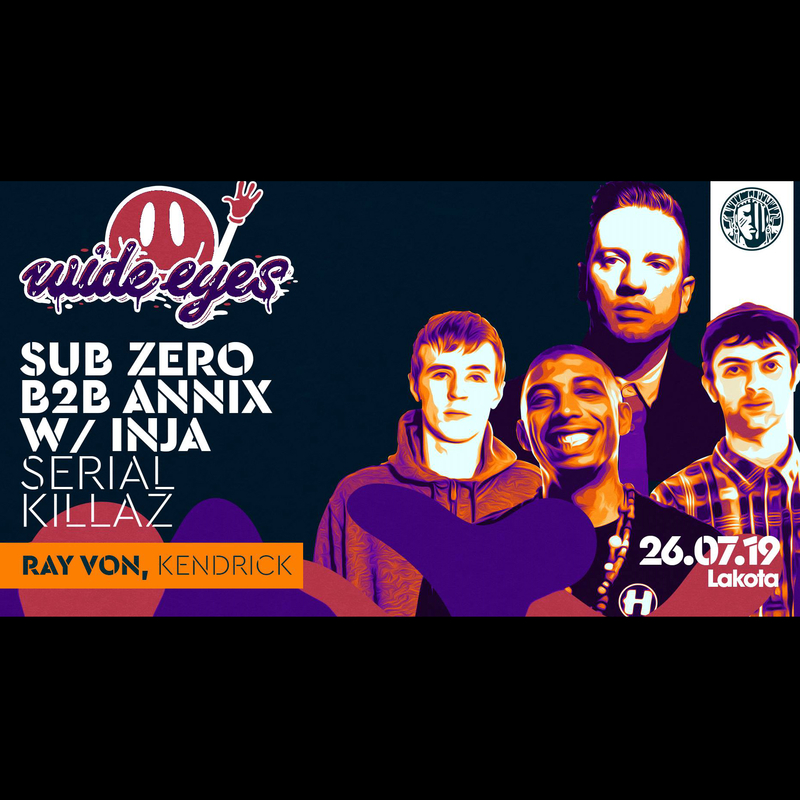 Join us for a midsummer murder on the dancefloor with Sub Zero B2B Annix, Inja & Serial Killaz! Join us as we see graduation weekend off with a bang. We’ll be turning the temperature up with these Jungle and DnB legends. The finest in House & Disco all night long!